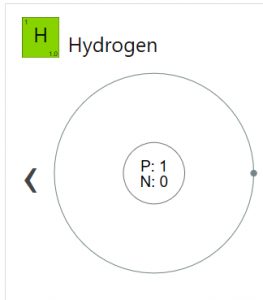 Hydrogen (pronounced as Hi-dreh-jen) is a colorless gas represented by the chemical symbol H. It is the first element in the periodic table, belonging to the family of nonmetals . 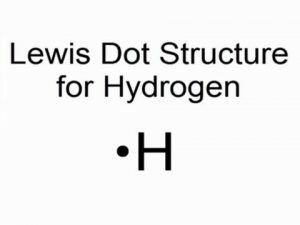 Since hydrogen is a diatomic gas, it’s denoted by the molecular formula H2. H-1 (protium), H-2(deuterium), and H-3(tritium) are the three naturally-occurring isotopes of hydrogen, the most stable being H-3 that has a half-life of 12.32 years . It is a major constituent in water as well as in the atmosphere present in 1 part per million by volume. On a commercial scale, it is heated with steam to form syngas that’s separated to produce the pure form. It can also be produced through water electrolysis. Origin of its Name: It has been derived from the Greek words ‘hydro’ and ‘genes’ that mean water-forming. In the early 1500s, a Swiss alchemist called Paracelsus witnessed flammable bubbles coming out when iron fillings were added to sulfuric acid. The well-renowned Irish chemist Robert Boyle too observed the same. However, it was only in 1766 when Henry Cavendish conducted the same experiment and examined the bubbles properly to confirm the existence of a new gas. He even showed how the gas reacts with hydrogen to form water. 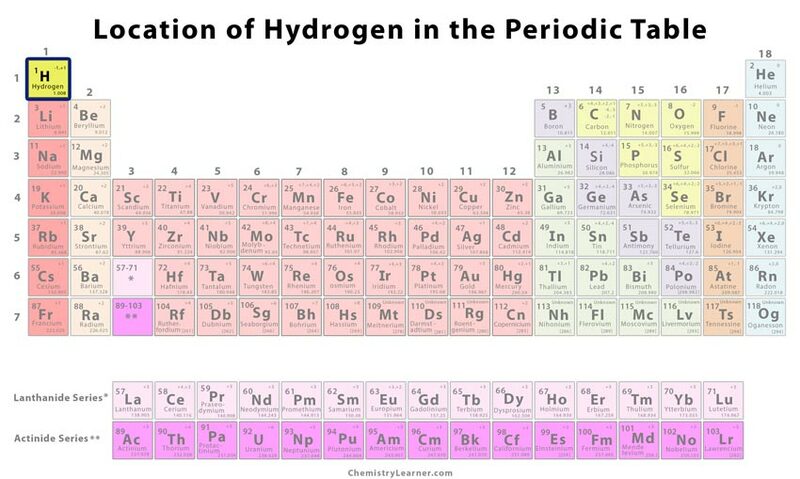 It was Antoine Lavoisier, a French scientist, who gave the name hydrogen that meant water-former. It is used in the production of ammonia, methyl alcohol, and cyclohexane for making agricultural fertilizers, antifreeze agents, chemical solvents, plastics, pharmaceuticals, and precursor chemicals [1, 2]. The element is used in several oil-refining processes to remove sulfur impurities from fuel . 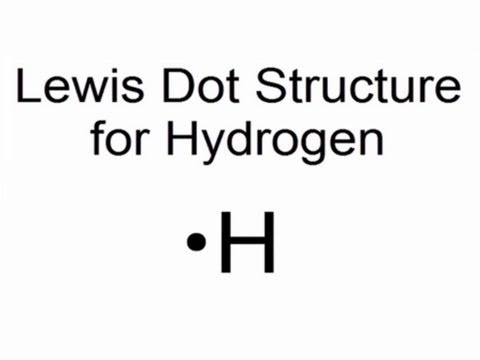 Addition of hydrogen called hydrogenation to oils is carried out on a large scale to form fats . 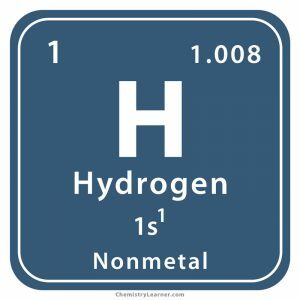 Hydrogen fuel cells use a combination of H2 and oxygen to produce heat, electricity, and water that are in turn applied in powering car engines and generators. It is works as protective coating on flat glass sheets . The element is used in the manufacturing of silicon chips through a process called gas flushing . 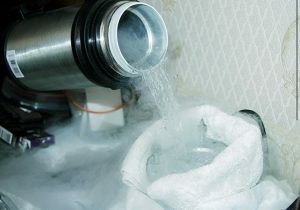 Apart from research studies of superconductors, liquid hydrogen is combined with liquid oxygen to produce rocket fuels . It is not categorized as a toxic gas, but may cause suffocation, dizziness, and headache if inhaled in its pure form. Prolonged contact with the skin has been associated with frostbite . Hydrogen was used in balloons and airships until the Hindenburg disaster in 1937 where a German passenger airship caught fire as result of a violent reaction of the former with oxygen in the atmosphere . The solid metallic form of the element is the result of extreme high temperature and pressure that can be found in the sun, stars and planets like Jupiter and Saturn of our galaxy . The isotope deuterium was discovered in 1931 at the Columbia University by an American physical chemist Harold Urey and his team . The cost of the pure gas may vary between $0.70 and $1 per cubic meter.